The General Data Protection Regulation (GDPR) is now in force. Do you understand what it takes to handle personal information, from one end of your organization to the other? GDPR compliance starts with knowledge. 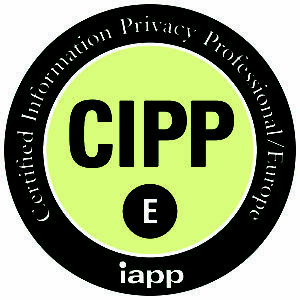 The Certified Information Privacy Manager (CIPM) credential provides the practical day-to-day information to lead an organisation’s data protection programme. Adding the CIPM to your CIPP/E puts you at the forefront of ensuring your are ready for the GDPR.